Transport Canada said today it will soon require all newly built highway buses to have seatbelts. The federal department said in a news release it will make seatbelts mandatory on medium and large highway buses starting Sept. 1, 2020. The department said seatbelts have a strong and proven record of saving lives. Transport Canada said it first proposed the change in 2017. 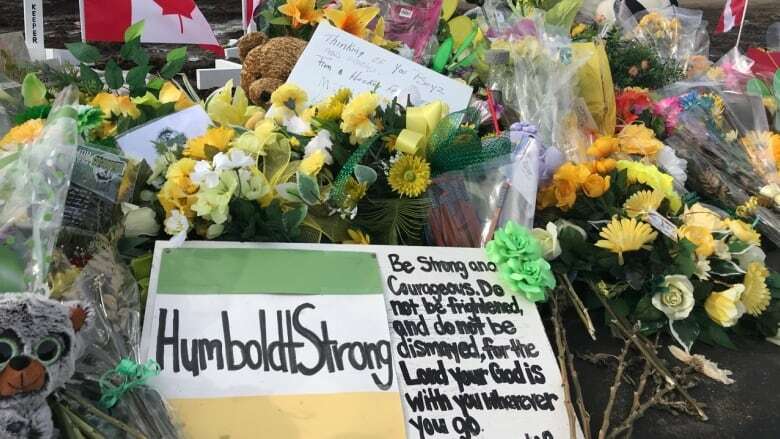 The idea of making seatbelts on buses mandatory has been discussed since April 6, when a bus carrying the Humboldt Broncos junior hockey team collided with a semi-truck in rural Saskatchewan. Transport Canada said medium-sized buses are defined as having a weight over 4,536 kilograms. The department said small buses, with the exception of school buses, are already required to have lap and shoulder belts. The department said the new rules won't apply to school buses because they are already designed to protect children in a crash. Operators can install them voluntarily if they meet Transport Canada's requirements.